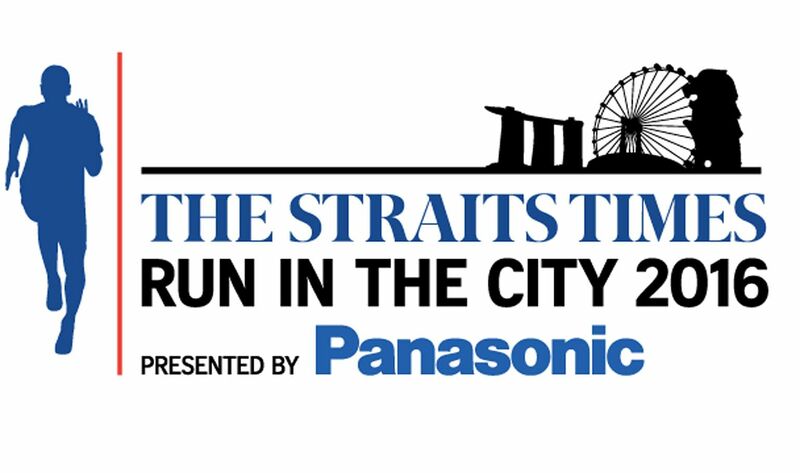 One of The Straits Times Run's hallmarks as a sports event has always been the novelty factor it brings to its races. It was the first run at the Singapore Sports Hub and the first run to have a Formula One element. Now, the ST Run can also boast that it is truly cool. On Sunday, following the completion of the ST Run in the City at the F1 Pit Building, participants can refresh themselves with a cold towel given by 100Plus, the official isotonic drink of the event. The towels, handed out while stocks last to the first 8,000 finishers, will be available at a 100Plus cool zone, where there will be mist fans and runners can rehydrate themselves with a 100Plus drink. A shift in venue from the Singapore Sports Hub - where the event was staged the past two years - to the F1 Pit Building means runners will be less sheltered from the sun and heat this time. Given that the first 11 days of this month saw temperatures ranging between 35 deg C and 36.1 deg C, the drinks, cold towels and cool zone will be a welcome relief to the more than 13,000 people expected. Mr Barnabas Kwok, 53, who will be running in the 18.45km race, said: "It's quite useful because by the time we finish the run, it will be quite hot. Short of jumping into a pool, a cold towel will help runners to cool down." Ms Jennifer See, general manager of F&N Foods, who will be lacing up her shoes on Sunday as part of a 40-strong 100Plus running team, said: "We are happy to announce that we will set up a 100Plus cool zone just after the finish line where runners will find a cold drink of 100Plus and an ice-cold towel waiting for them. "As Singapore's No. 1 isotonic drink, 100Plus aids in replenishing lost fluids, energy and electrolytes to combat the effects of dehydration, heat and exertion, enabling individuals to achieve peak performance in their daily active lifestyle." Three participants will stand a chance to win a six-month supply of 100Plus when they take a photograph showing their most re-energised moment at the 100Plus booth located at the post-race carnival.